Can you create a full face using your lippie collection? A girl can never have too many lipsticks. Lipstick completes any makeup look, yet it can hold its own should you choose to go barefaced. Every beauty girl could use a go-to lipstick, regardless of her makeup skills. Just how versatile are lippies? 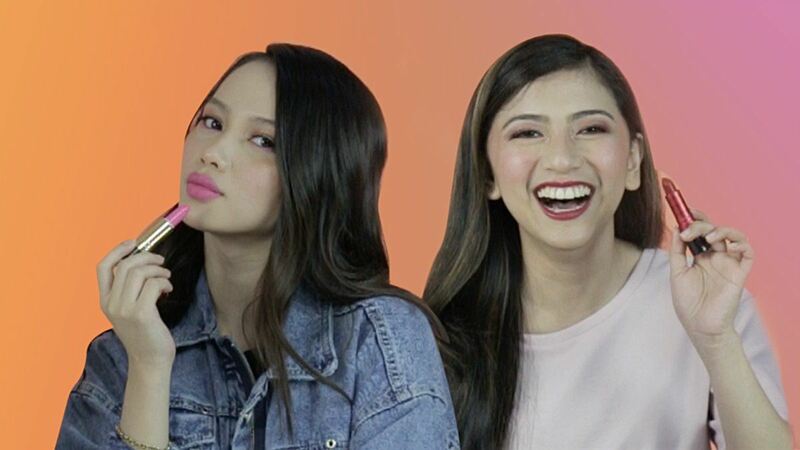 Taking their picks from Revlon's Super Lustrous Street Chic collection, we asked four girls to put on a full face of makeup using only lipstick. Watch how they responded to the challenge! To see and know more about these products, follow Revlon on Facebook.